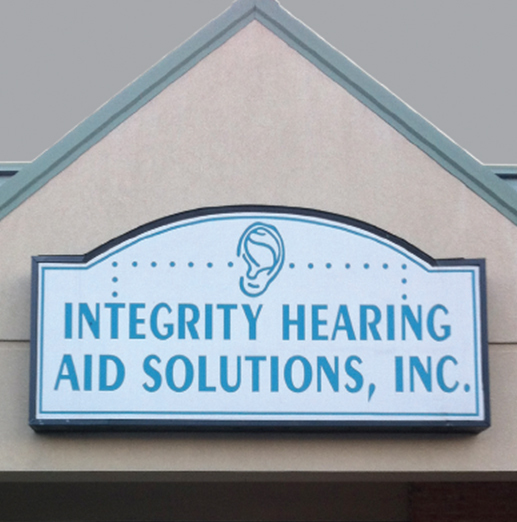 Integrity Hearing Aid Solutions, Inc. is well known in the community for the most advanced equipment and technology available today for the hearing impaired. With well over 20 years combined experience our highly skilled and trained staff is here to serve all your hearing enhancement needs. Our services include routine hearing exams, specialty hearing aid fitting, treatment of sensory neural hearing loss, and hearing aid cleaning and repairs on all makes and models. We offer the latest technology available in the industry; while maintaining the most user friendly and stylish instruments at unbelievable savings. 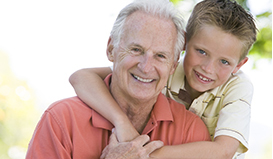 Hearing loss is often a gradual process that worsens over time. 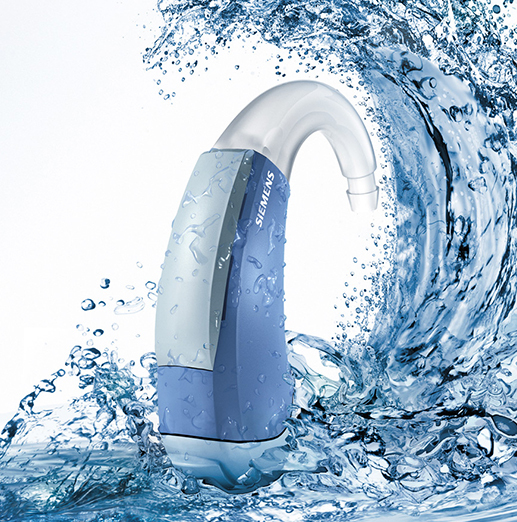 Today, hearing instruments are less visible than they used to be and there have been significant improvements in technology; such as rechargeable hearing aids. 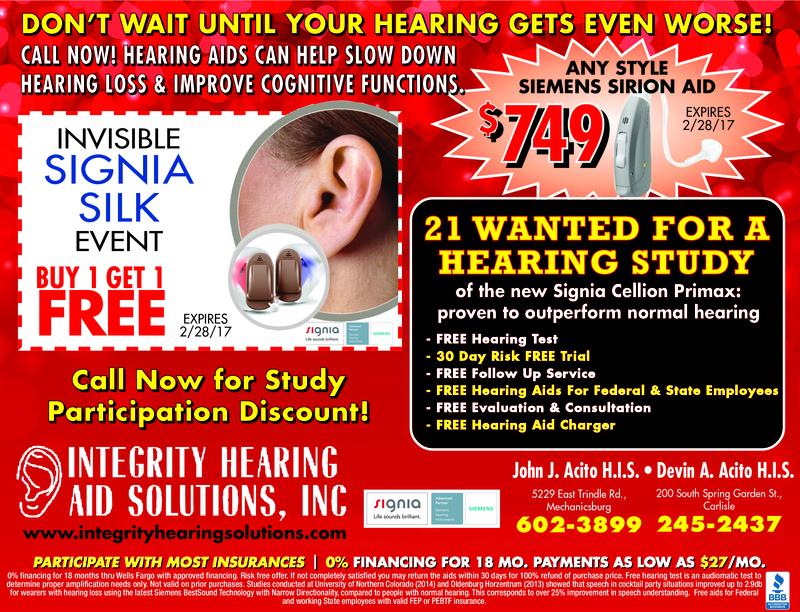 Prevent your hearing declining and stop in or call to schedule your FREE hearing evaluation, FREE consultation, FREE listening demonstration, and meet our friendly and courteous staff. We will assist you and answer all your questions. We accept most insurance and offer financing of 0% interest for 12 months. Also mention Country Gold Radio or Letip of the West Shore to receive $250 off and other special discounts. We look forward to helping you with your hearing in the future. It is our goal for our experienced staff to utilize the latest quality hearing technology and provide the best guaranteed hearing results at prices that can’t be beat. When we are fully engaged, we connect with our patients and spend the time to learn the lifestyle and what specific things they would like to hear better. 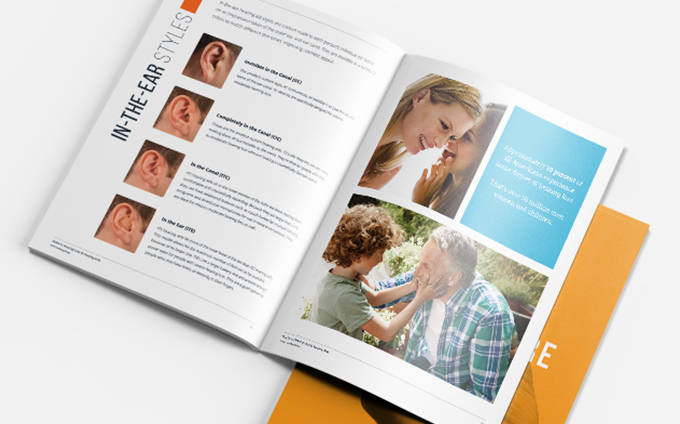 Our vision is to not only treat hearing loss but also to ensure we provide solutions and care that benefits each individual’s unique lifestyle and personal needs. 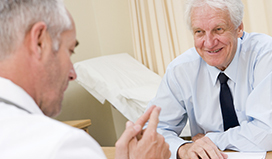 We will evaluate your audiogram and give you options to choose from that will work for your specific hearing loss. 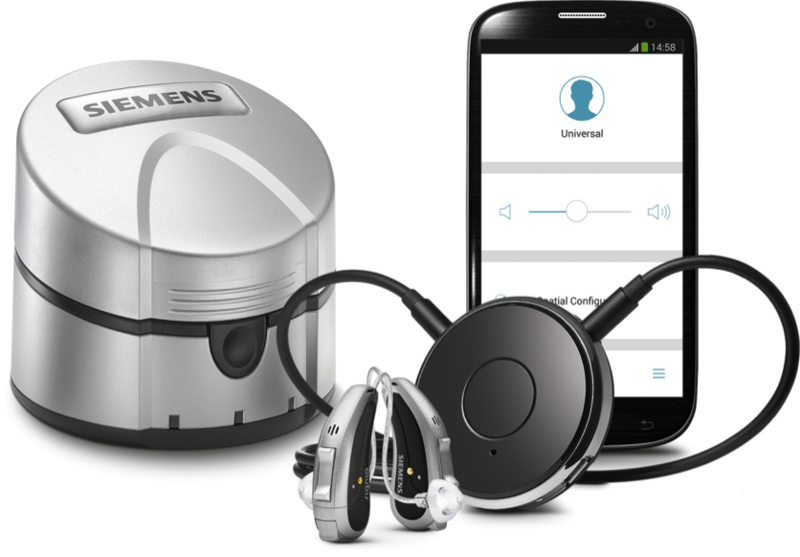 We are very reasonably priced and will work with you to make hearing aids fit your budget. We accept most insurance and offer financing of 0% interest for 12 months. 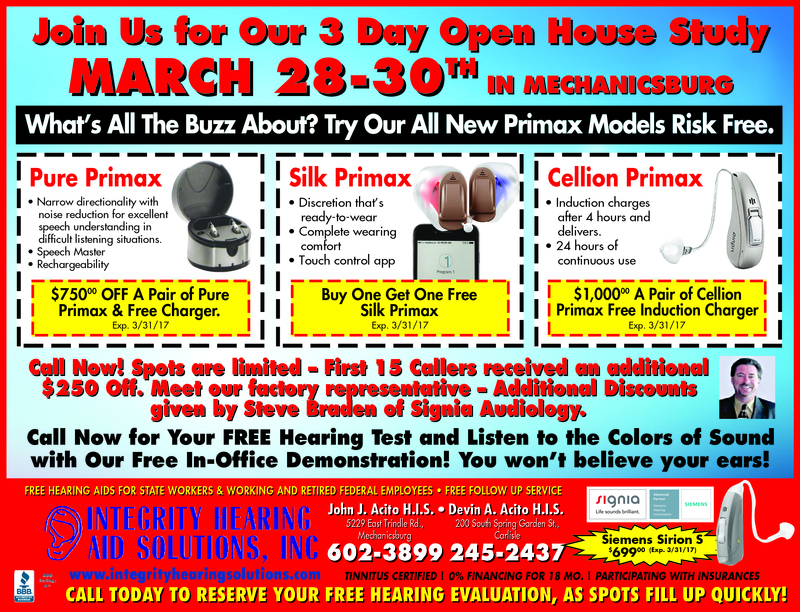 Also mention Country Gold Radio or Letip of the West Shore to receive $250 off and other special discounts. We look forward to helping you with your hearing in the future. We view ourselves as partners with our staff. We’re called partners, because it’s not just a job, it’s our passion. Together, we embrace diversity to create a place where each of us can be ourselves. We always treat each other with respect and dignity. And we hold each other to that standard to serve our patients with integrity. With well over 20 years combined experience our highly skilled and trained staff is here to serve all your hearing enhancement needs. Every store is part of a community, and it is our responsibility to provide the best service we can to ensure that we help improve our community’s quality of life by being able to hear and communicate. We want to be invited in wherever we do business. We can be a force for positive action – bringing together our partners, customers, and the community to communicate every day. Now we see that our responsibility – and our potential for good – is even larger. The world is looking to Integrity Hearing to help individuals interact better with each other by being able to communicate again with the gift of hearing. Our commitment is to provide exquisite customer care with FREE follow-up check-ups to fine tune our state-of-the-art hearing instruments to insure maximum benefit is unmatched in the community. 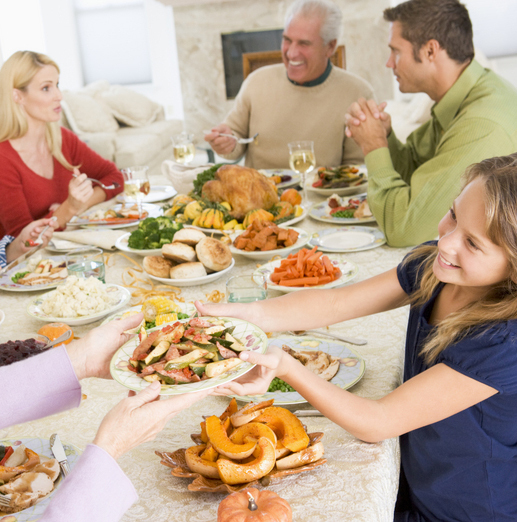 A convenient, friendly location with exceptional service allows you, your family, and friends to experience the best possible hearing loss treatment and care. 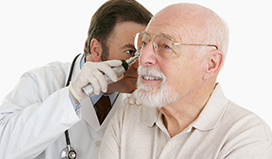 If you are wondering if hearing loss is affecting you then you have come to the right place. We aim to add new locations with experienced staff that offer affordable groundbreaking hearing technology and quality service that you can trust to help those who suffer from hearing loss.